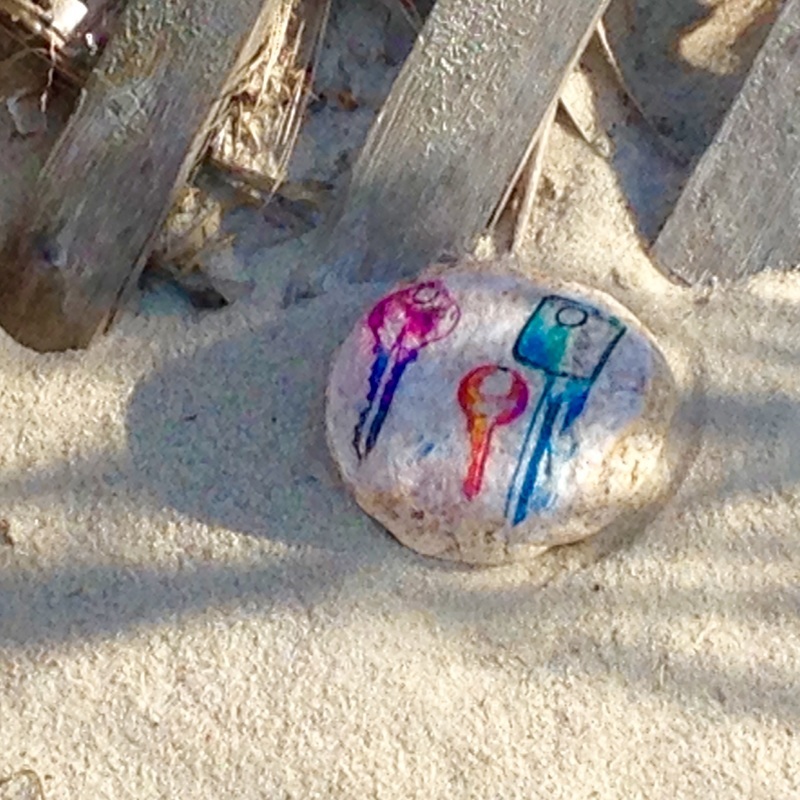 Over 70 residents placed Keystones in the nooks and crannies in the outdoors of Cape Cod. We were hoping that the "Finders" would visit the website to record their find, its location and perhaps share a dream. And they did! Check to see where people found a Keystone. 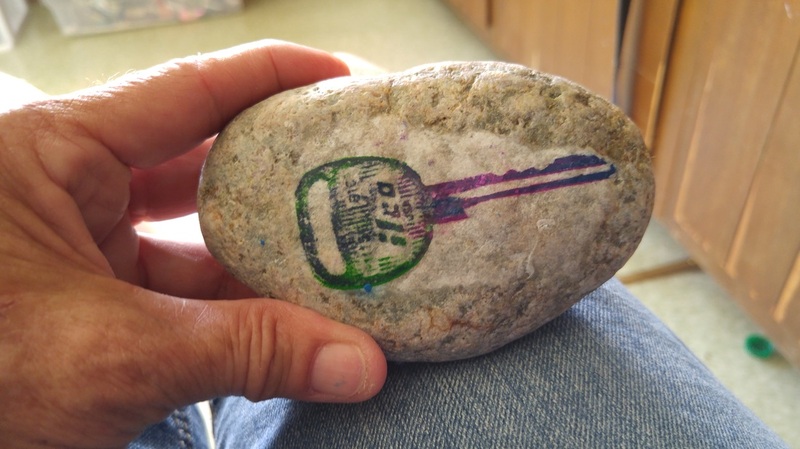 Sept 15 Key stone was found at UCSB Sedgwick Reserve, Santa Ynez Valley, California. What a great surprise. Sept 4 S2591. 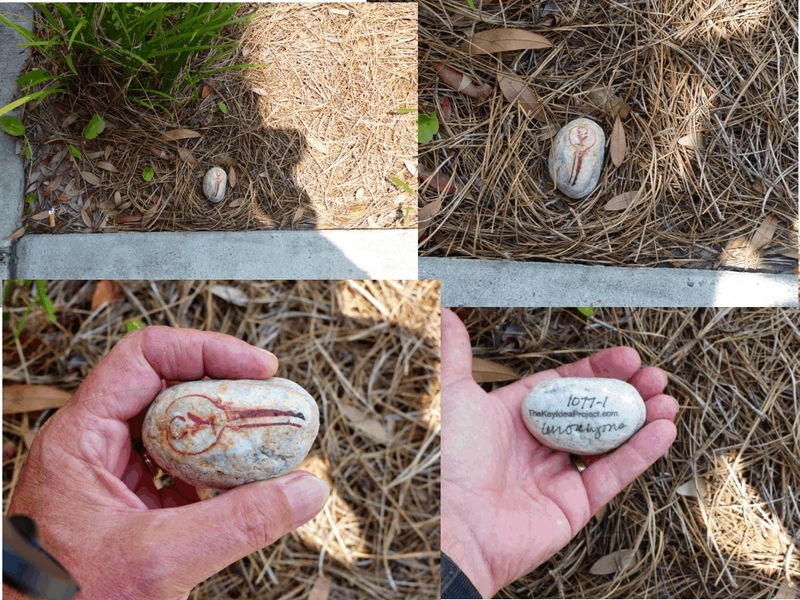 My son found this stone on the stairway bannister, at the 3rd St walkway, onto Folly Beach, South Carolina. Sept 3 S2537 I found this key outside of my workplace, a skilled nursing facility in North Augusta, SC. Aug 14 S2549 Found on the mainland dock of Hog Island Audubon Camp, Bremen, Maine. Aug 12 S2489 on the bike trail outside Brooks Park on a tree trunk walking my dog who was being bossy and stubborn, so it brightened the moment. I collect painted rocks so, love it! Thanks for putting it there for me to find. 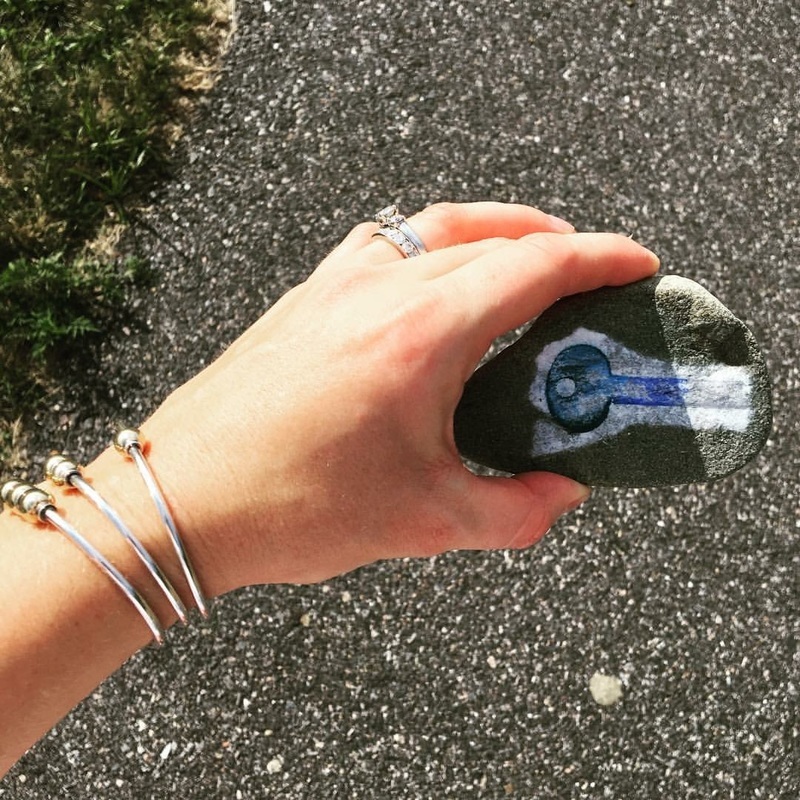 Aug 10 I found key S2279 and I found it on the Cape Cod Rail Bike Trail. By the winery sign in Harwich, MA. 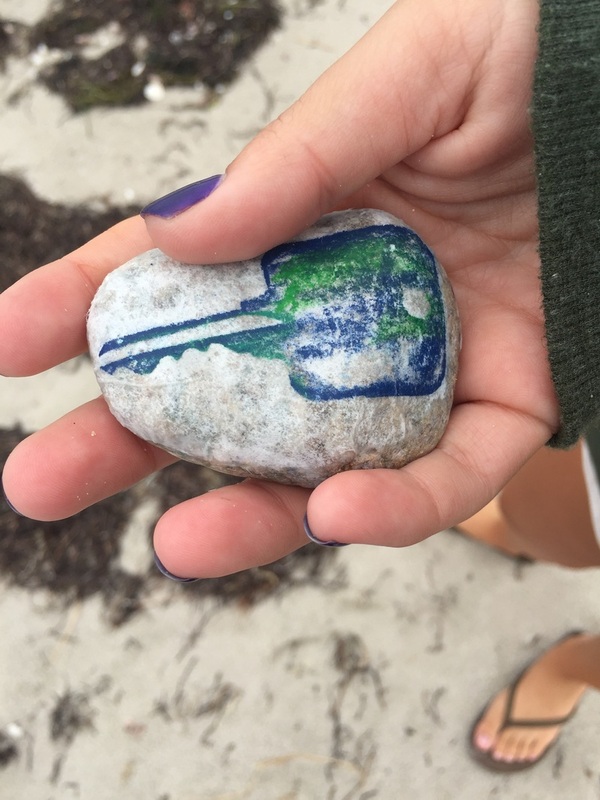 July 17 YAMAHA key found by girl with eagle eyes while walking on wall to Cape Cod Bagel store on a sultry Saturday morning. 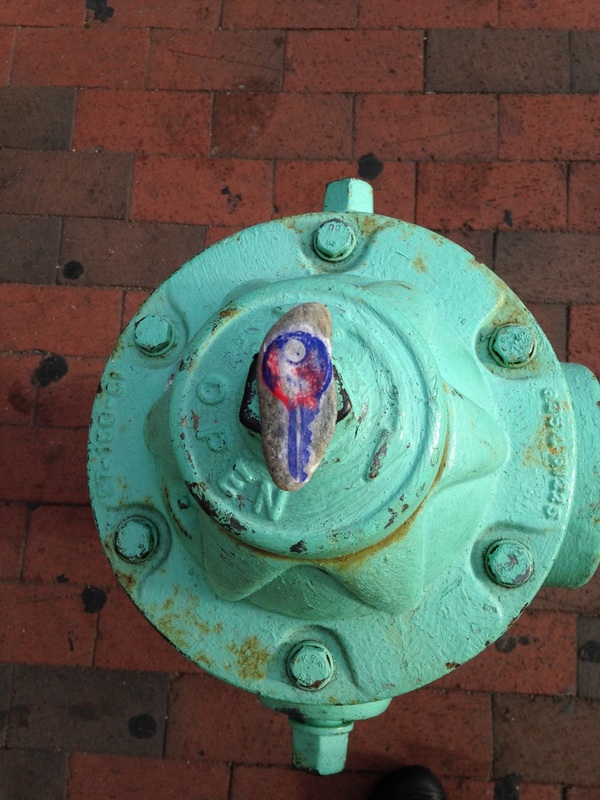 June 28 Stone 236.1 was found at the corner of West Bay Road and First Ave in Osterville...on the fire hydrant. June 27 Keystone # S2396 I found it in Falmouth at the Knob. June 1 #938.1 at Barnstable Intermediate School Main Entrance, In the corner near spider webs. May 24 I found keystone 605-1 near the boardwalk at Craigville Beach Association. April 22 I'm not sure which Keystone but I found it at Olive Garden in Hyannis. Feb 26 Cotuit Public Library in the "little free library"
​Feb 3 087-1 was found on the rocky portion of Gray Gables Beach in Bourne. Jan 30 713-1 I found it on my Falmouth school playground at recess! Jan 30 104.1 At the entrance to Beebe Woods. Almost missed it as it blended in with the rock it was propped against. 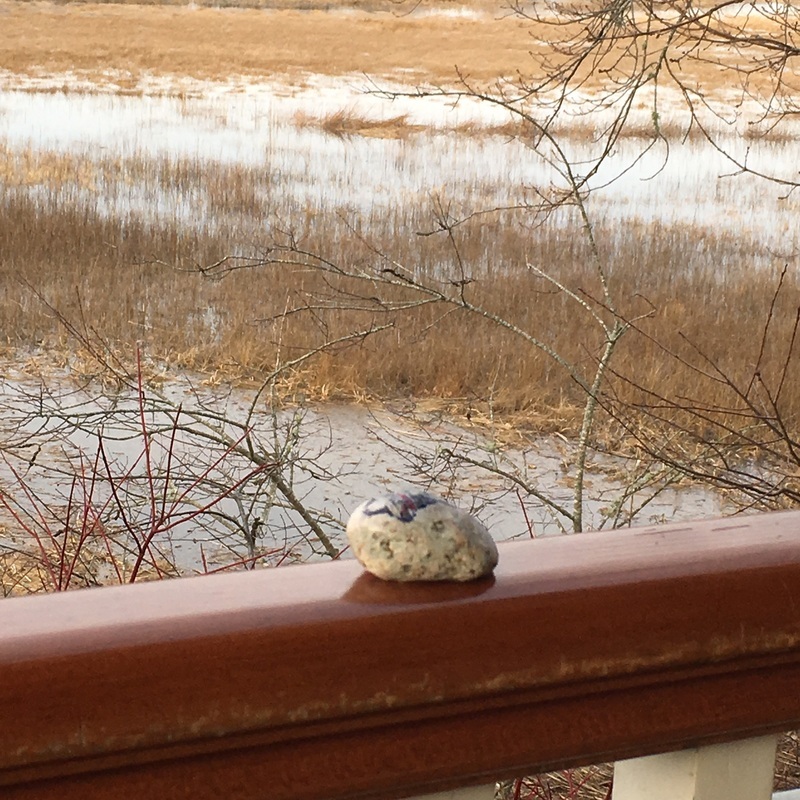 Jan 30 ​I chose this rock #514.1 from the bags I got to place around Orleans. Jan 29 I found keystone 298.1 on the front porch if the Little Bourne Post Office on Sandwich Rd in Historic Bourne Village. Jan 28, Keystone 502-1, on a bench overlooking Frost Fish Cove in Orleans. Jan 23 877.1 In between Oyster Pond and Ocean Pond. 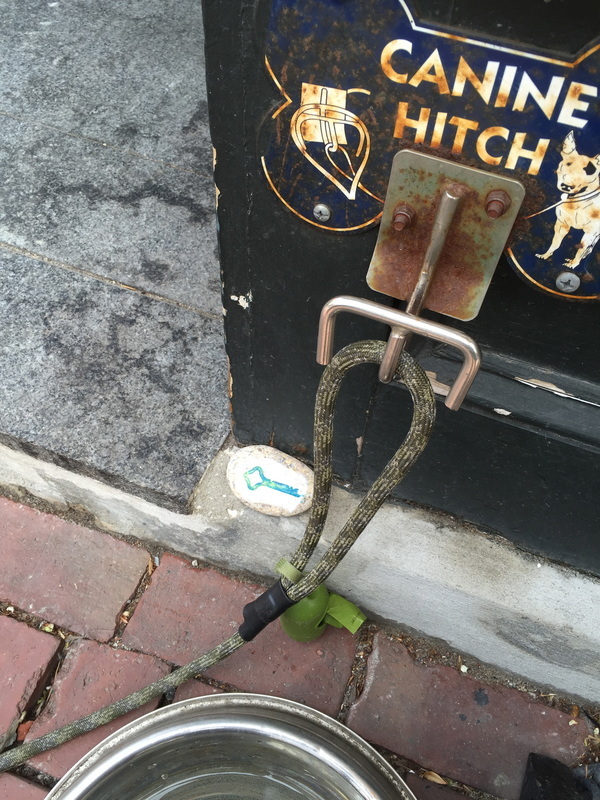 Jan 20 Found key #939.1 while walking along the bike trail in Harwich. It made me smile. Jan 20 876.1 Found at Starbucks in Hyannis. ​Jan 18 I found keystone no. 792-1 at Hole in One tee box at Burgess Park disc golf course. Jan 18 I found 554.1 in Orleans on top of a trash receptacle at the Chocolate Sparrow! 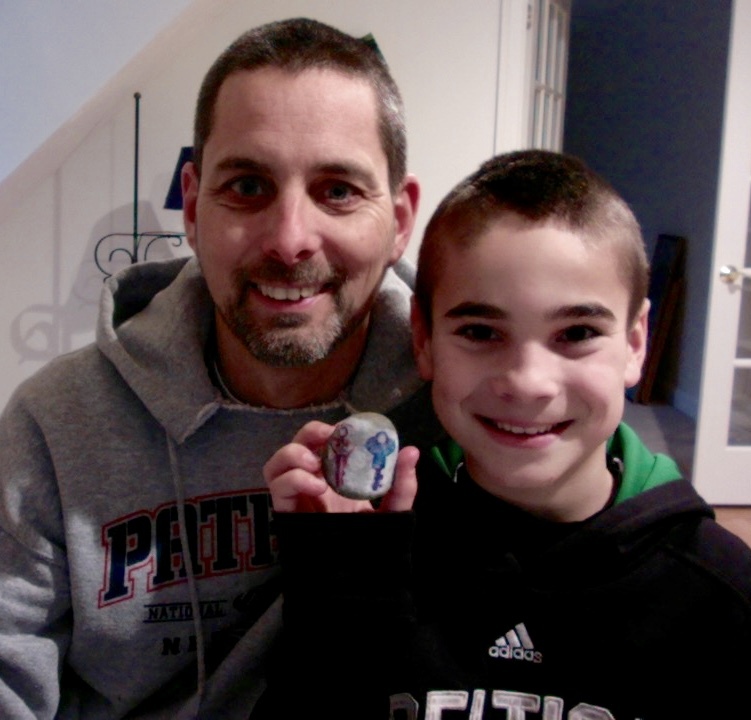 Jan 18 We found our rock at the Hyannis Community Center. 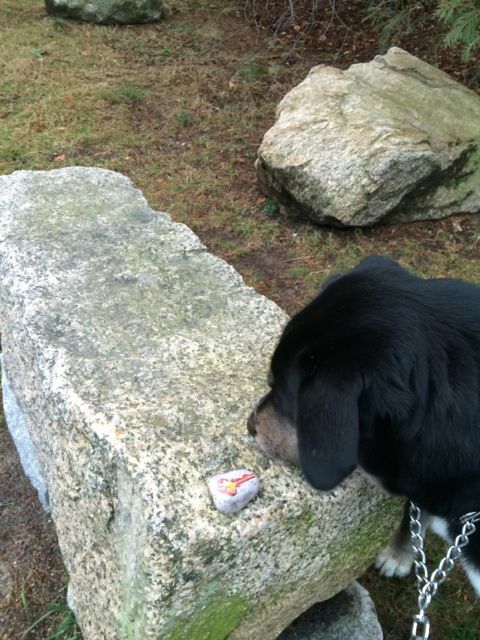 Jan 17 I found stone #799.1 on the side of the road as I was crossing Old Chatham Road near Airline Road in South Dennis. Jan 17 Keystone #459-1 I found it at the Knob while going for a walk. 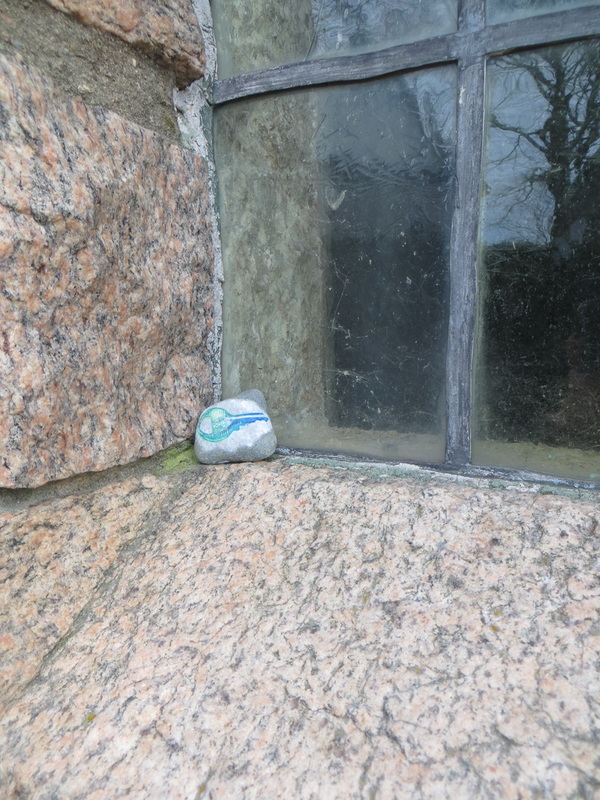 Jan 17 We found key number 332.1 at Saint Josephs Church on the window of the Bell Tower. 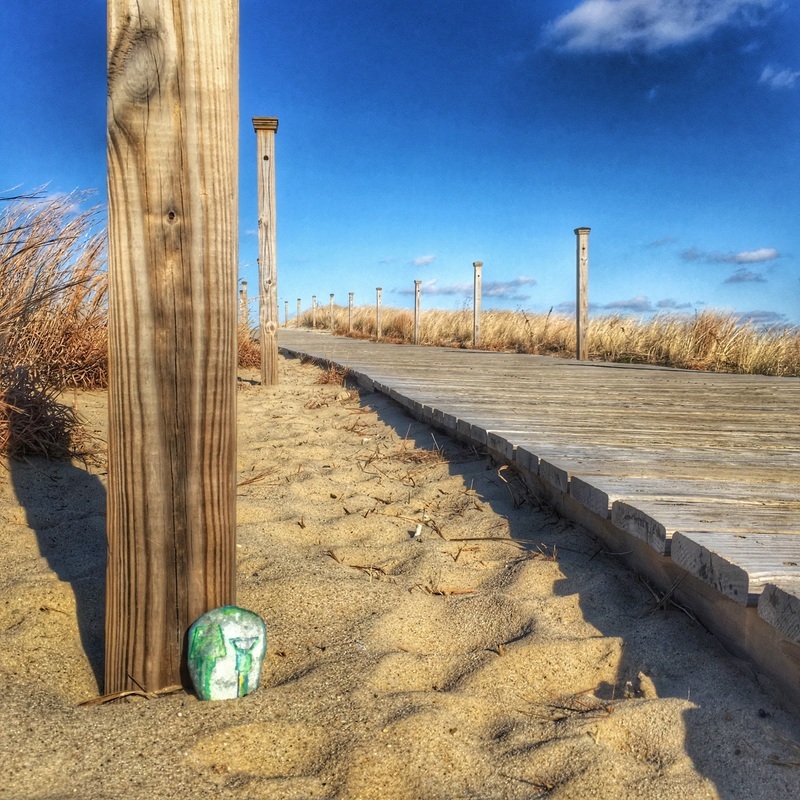 Jan 17 Dave found Keystone 814.1 on 1/15/16 on a bench at Millway Beach in Barnstable Village. Jan 17 277.1, at St.Pius X School, South Yarmouth. 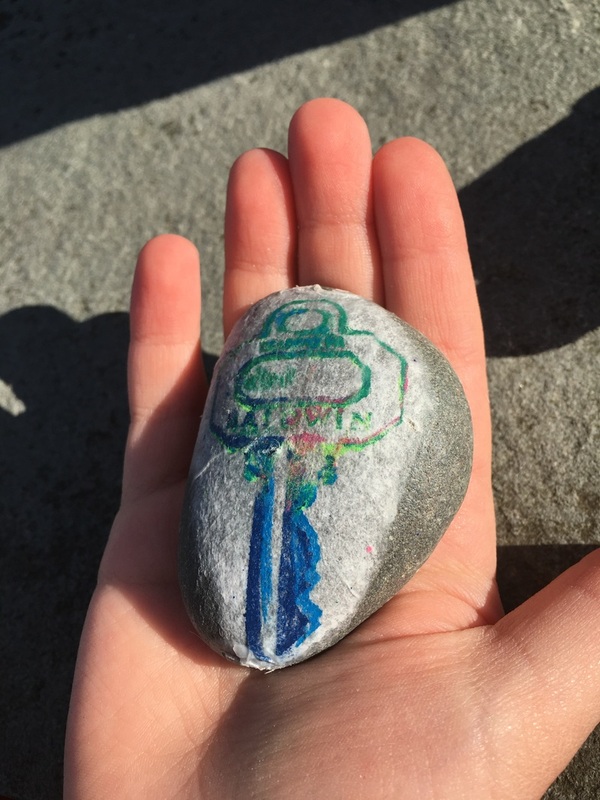 Jan 15 Found key at Plymouth Rock, wish I had known I could take it, I did get good pictures of it and left it behind for the next person. I was able to share the key with another family traveling from California. Jan 15 I found 550-1 in orleans on the rail trail next to snows home and garden. 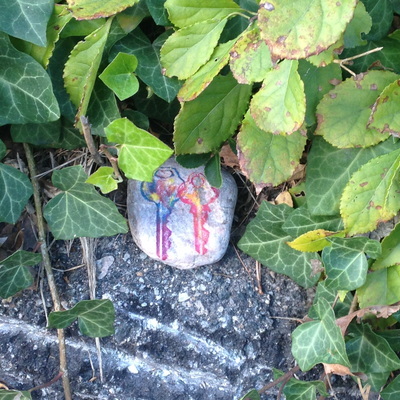 Jan 14 I found my rock at Barnstable Intermediate School near the front entrance. 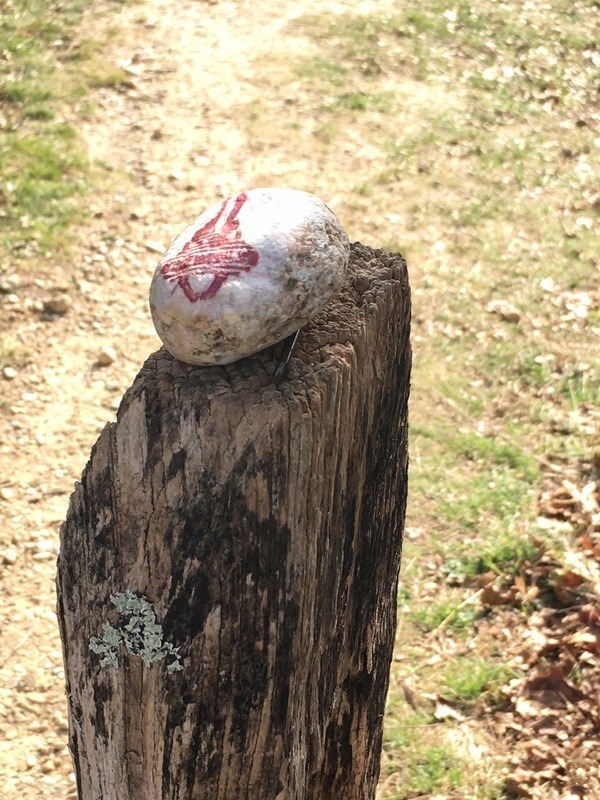 Jan 14 I found key stone #515-1 at the Marston's mills airport while walking my dog. 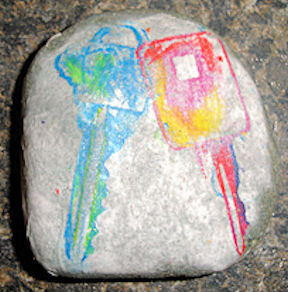 Jan 13 My key was given to me to jump start my placing of the keystones for others in the Sandwich Village area. Happy to do a small part in promoting an amazing community project! 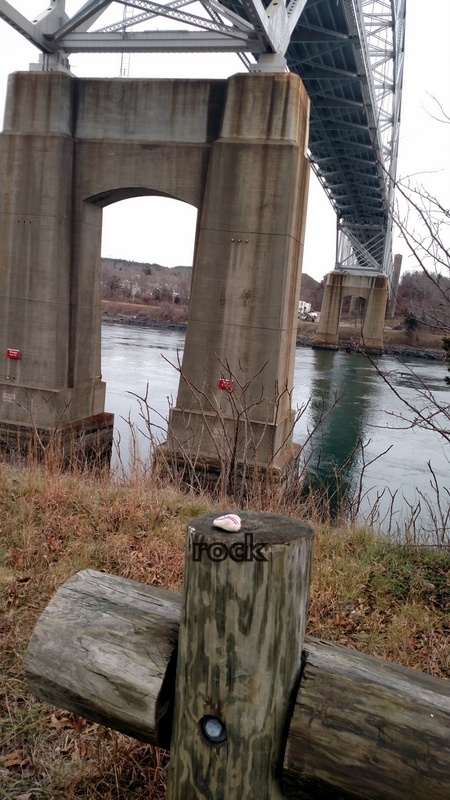 Jan 12 I found the keystone 401-2, but I like to call him, Edgar the Rock. 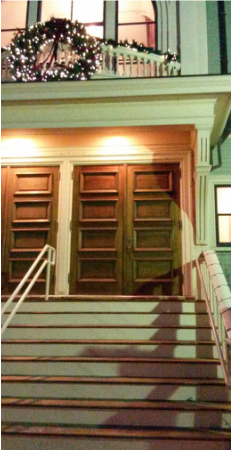 Edgar was found on the steps of the Cape Cinema in Dennis, Ma. I plan on placing him near the beach. I have added a lower case 'e' to this remarkable stone. Happy Hunting! 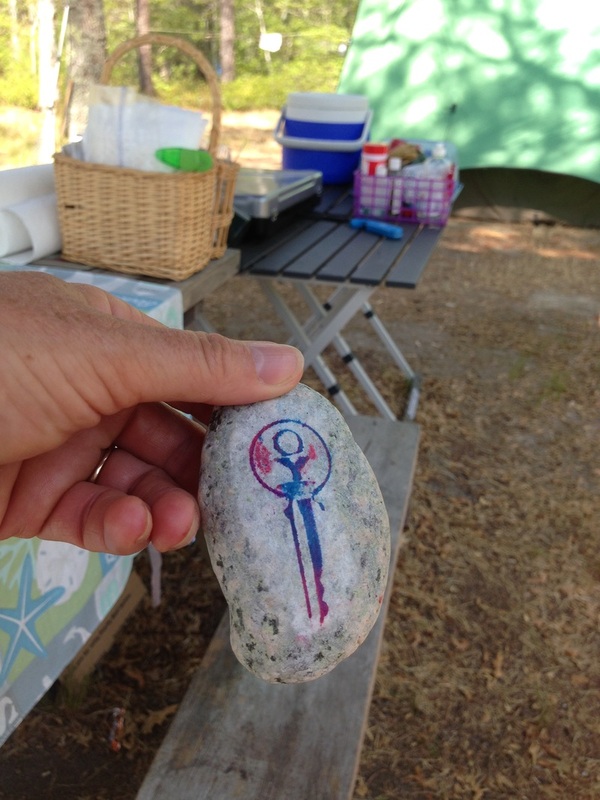 Jan 12 I found this keystone at Osterville Point (Dowses Beach, kind of). Jan 12 My three-year-old son found the Keystone at Cape Cod Conservatory, where he attends preschool. What a neat project! Jan 9 My little girl and I found one at the old English Weeping Birch tree in Yarmouth. 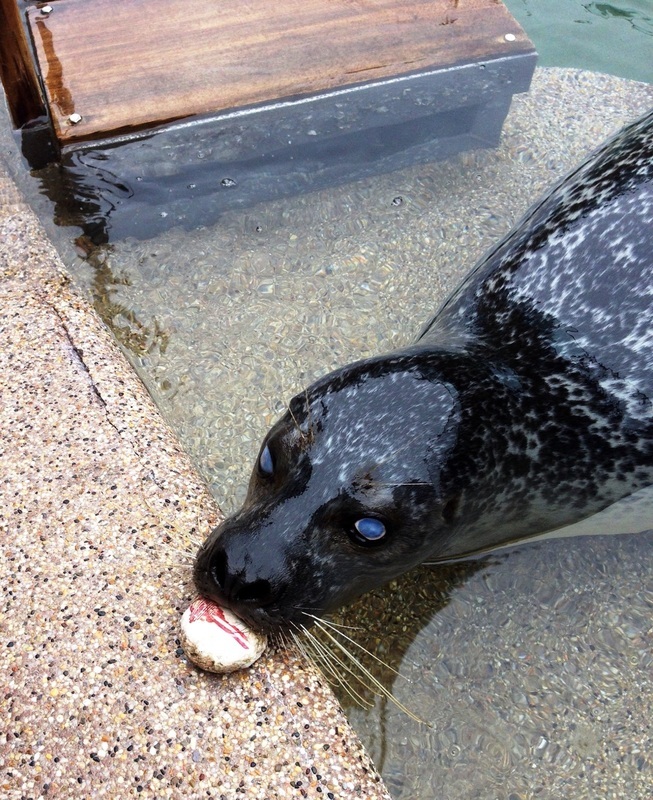 Jan 9 Found one while walking trail by Salt Pond in Harwich with my dog Sadie. Right by the bike path. Great idea. Feeling kinda good for getting out and finding something I wasn't looking for. Jan 7 I found keystone #232-2!!! One house down from my Dad's house in Centerville. I was on my way to Hyannis to buy printer ink, to print part of my book that I'm currently editing. Dec 6 • I found Keystone #110-2 on a traffic light post at the intersection of West Main St and Strawberry Hill Road in Centerville. Nov 29 • I found it when walking muy dong on Pine Street in Centerville. 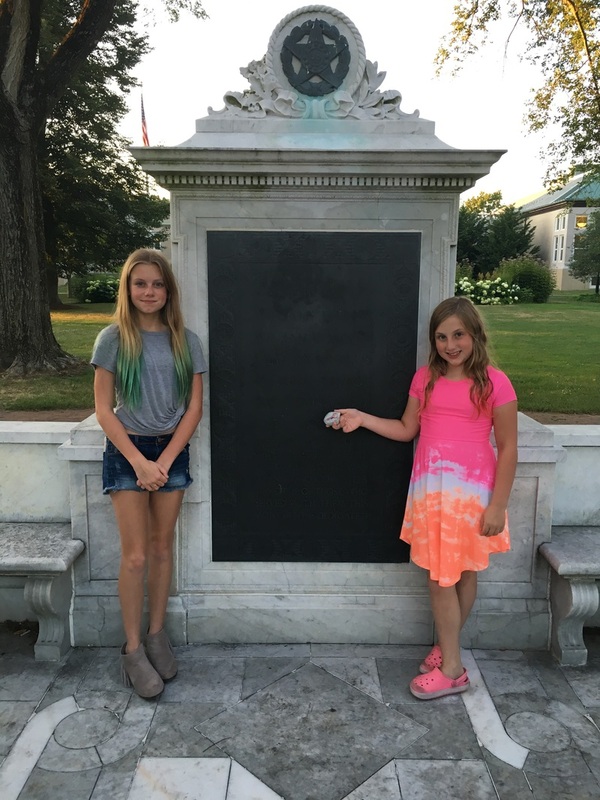 Nov 29 • Lorin found two Keystones under each side of the Kennedy Memorial near Veterans Beach. 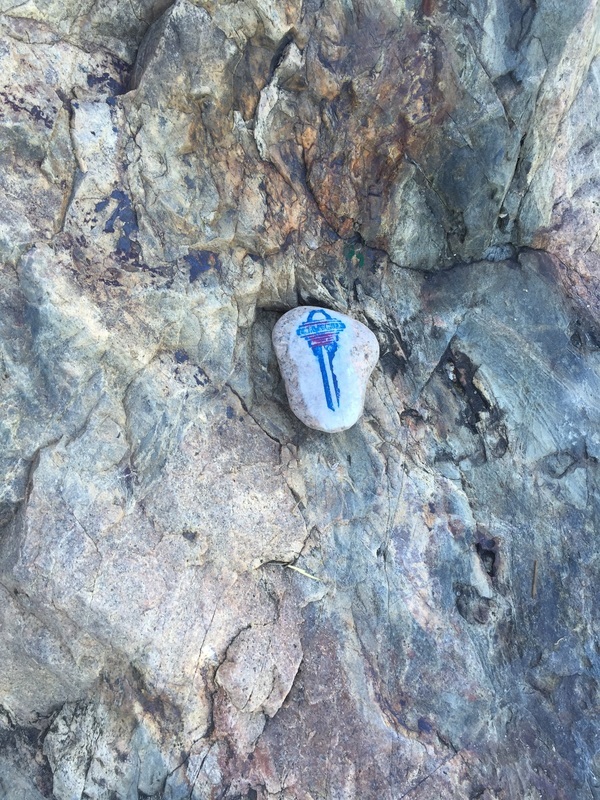 The Grandkids came home and we painted pictures of our adventure we had finding painted rocks. Thank you. Nov 7 • Keystone was found at the airport. 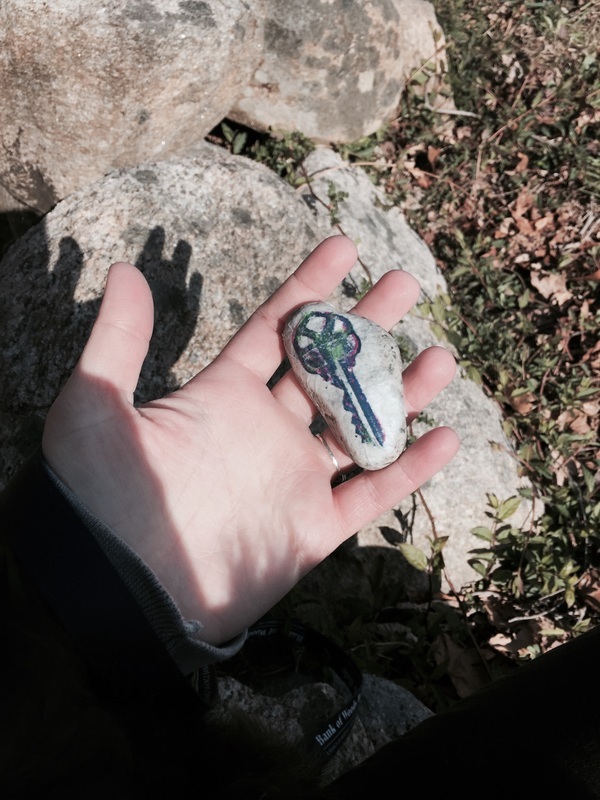 Nov 1 • I was walking to the store and found a key stone sitting behind a green leaf. Let us know what you found and where you found it.